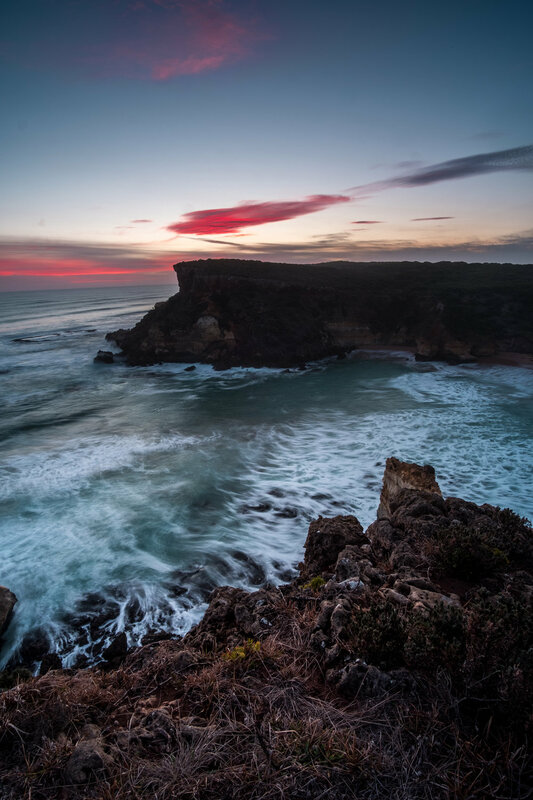 Experience a long weekend of shooting the best the Great Ocean Road has to offer under the guidance of Adam Dyson. 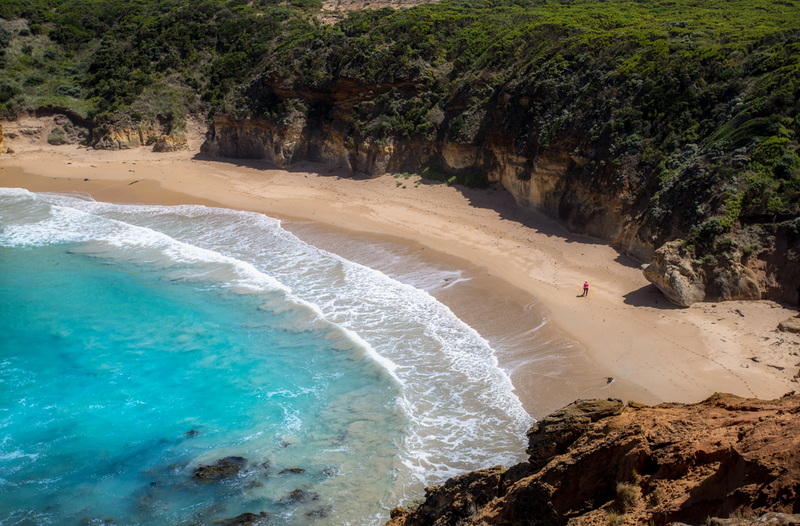 Locations include The 12 Apostles, Gibson Steps, Loch Ard Gorge, London Bridge, Childers Cove, Hopetoun Falls and many more. 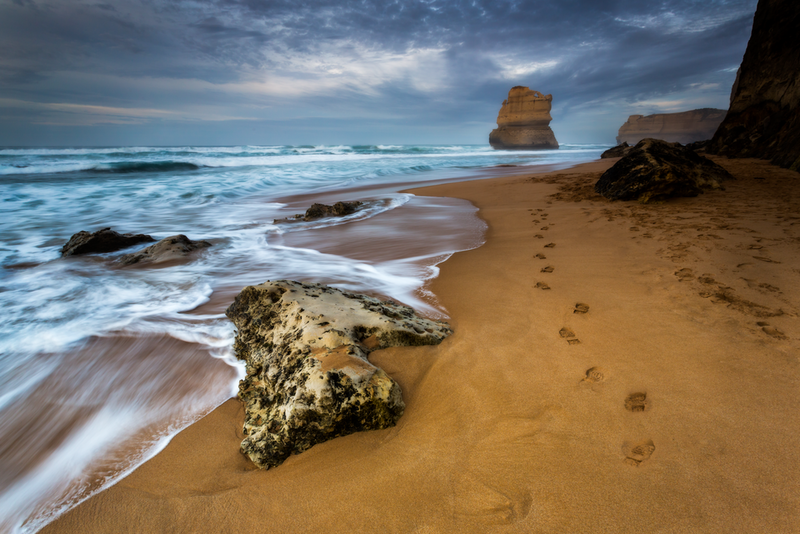 Shoot from "secret" Great Ocean Road locations which offer the best photographic opportunities. Relax in a comfortable van in-between shooting locations. Settle in at the end of the day in a private Studio Style cabin. Enjoy a group dinner on the second night to talk about the days adventure. Leaving Melbourne (Yarraville) at 12pm (Geelong and Avalon Airport pick-ups available) we will start our drive towards Port Campbell. After arriving and settling into our accommodation we will drive 15 minutes to the Iconic 12 Apostles for our first sunset. We will then head out for dinner (maybe a drink) then off to bed ready for an early morning. Astrophotography could also be an option for Winter and spring workshops. Day 2 is all about exploring. 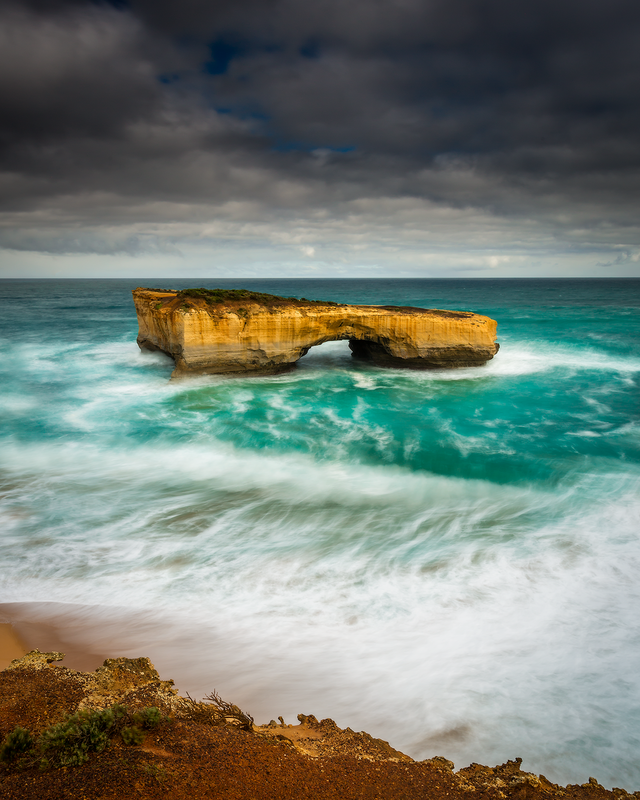 We will start our day shooting sunrise around Loch Ard Gorge and then after breakfast we will explore along the beautiful coastline of the Great Ocean Road including Childers Cove, London Bridge, The Bay of Islands and much more. In the afternoon we will have some free time after lunch before heading out again for Sunset on Gibson Steps Beach (Tide permitted). We will enjoy dinner as a group and once again head off to bed before another early morning. All photography guidance over 8 different workshops including Sunrise and Sunset shooting, long exposures, waterfall photography, Astrophotography and more. 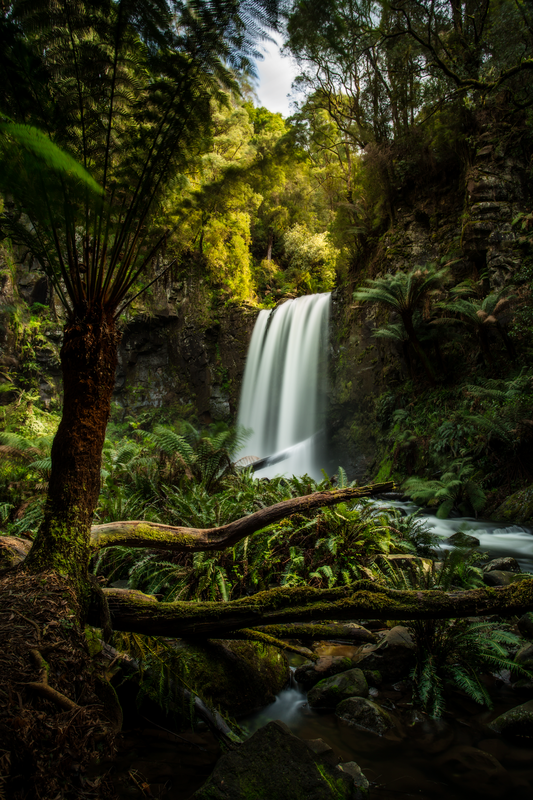 Use of landscape photography filters from Nisi Filters Australia. All accommodation in a Private Studio Style cabin at the Port Campbell Holiday Park. A reasonable level of fitness is required for this tour. A DSLR camera and tripod is also recommended. So I can really focus on giving you the best possible photography experience we have limited the tour group size to 6 people.